One of the most talked about reality show, 'Bigg Boss' season 6 will begin from October 7, 2012. Have a look at the celebrities who are rumoured to be a part of the show. American socialite, reality TV star, model and actress Kim Kardashian may appear on the show as a special guest. Nupur Mehta, the 'Jo Bole So Nihaal' actress is also expected to be one of the participants. The actress is said be to involved in a cricket match fixing case. 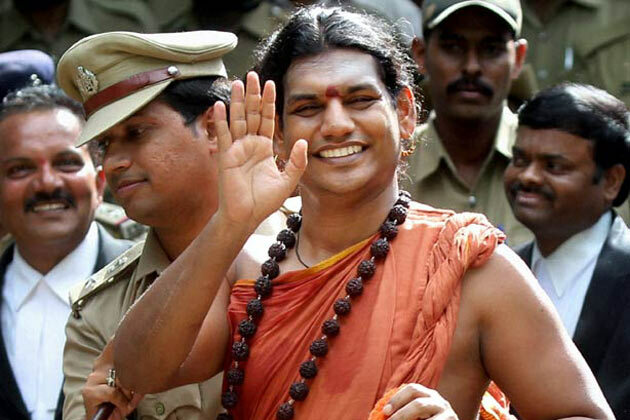 Controversial spiritual leader Swami Nithyananda may also feature on the show. 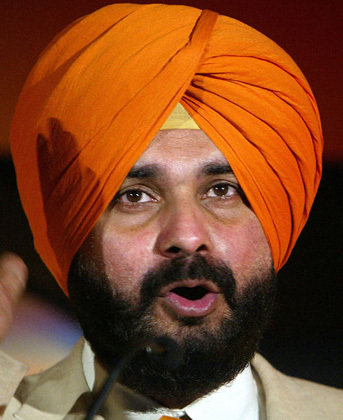 Former cricketer and TV personality, Navjot Singh Sidhu, who is famous for his hilarious one liners is also expected to be a part of the show. 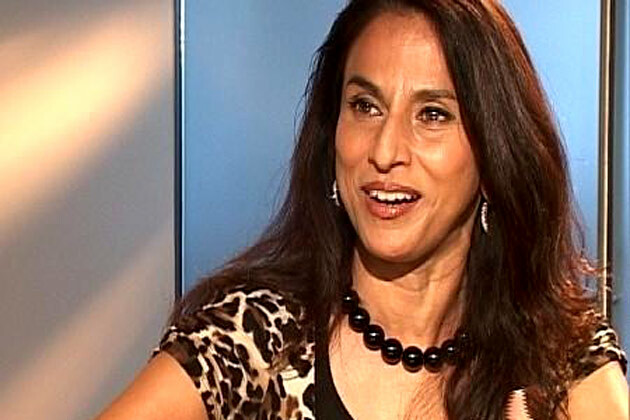 Novelist Shobhaa De is also said to be a part of 'Bigg Boss 6' that will begin from October 7. 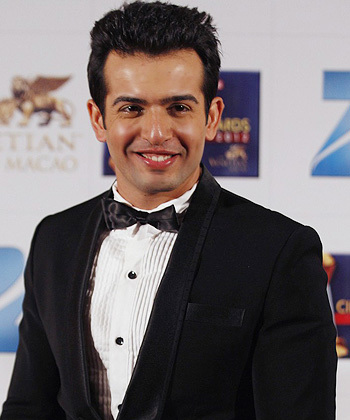 Television actor and anchor Jay Bhanushali may also be a part of 'Bigg Boss 6'. He is married to TV actress Mahii Vij. Bollywood actor Shawar Ali has been a part of many lesser known films like 'Hawas', 'Paanch Ghantey Mien Paanch Crore' and many others. 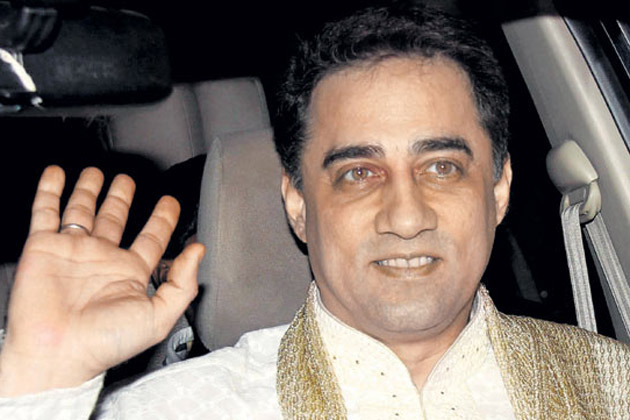 Remember Faisal Khan... yes he is Aamir Khan's brother. After being a part of some B-grade films, he has finally quit acting now. Are you excited to see him on 'Bigg Boss'? Bollywood actor Chunky Pandey, who is just seen doing small comic roles in films now, may also participate in the show. Former Miss India and film actress Sayali Bhagat was last seen in 'Ghost' with Shiney Ahuja. May be she can bring some glamour quotient on the show. Like your blog, so many information in one blog. Simply Awesome.